If you have any questions or concerns, feel to fill out the form below. 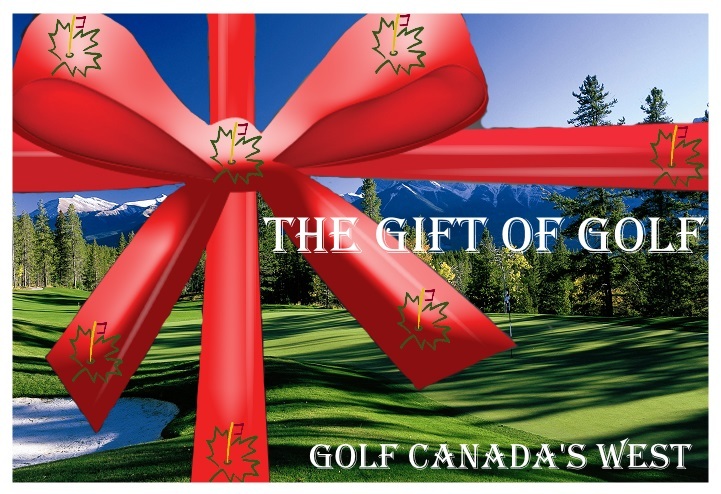 In submitting this form, you grant permission for GolftheRockies.net to contact you regarding your inquiry. The information you submit on this form will be used solely for the purpose of replying to your inquiry.